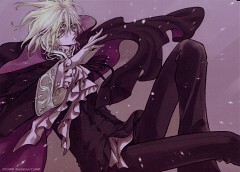 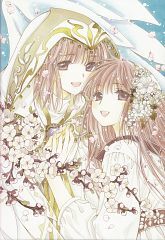 3,371 anime images in gallery. 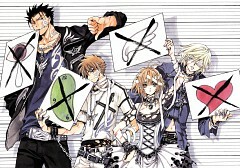 Tagged under Studios, Mangaka and Official Artists. 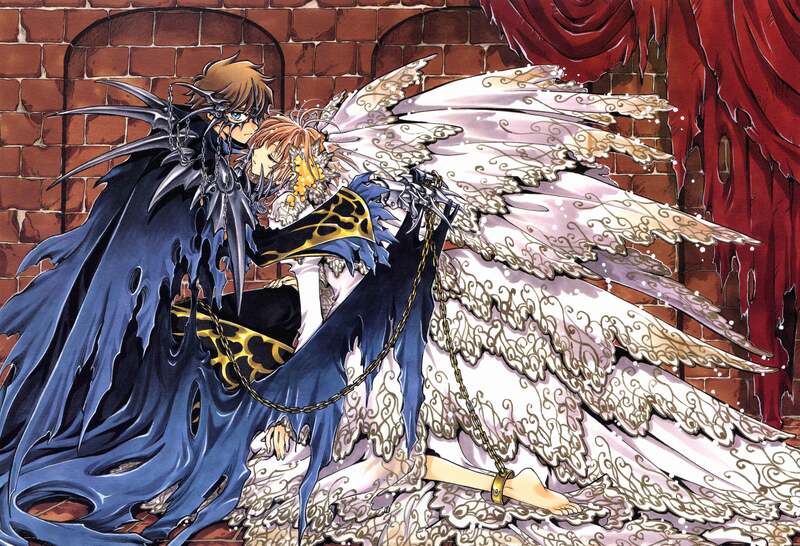 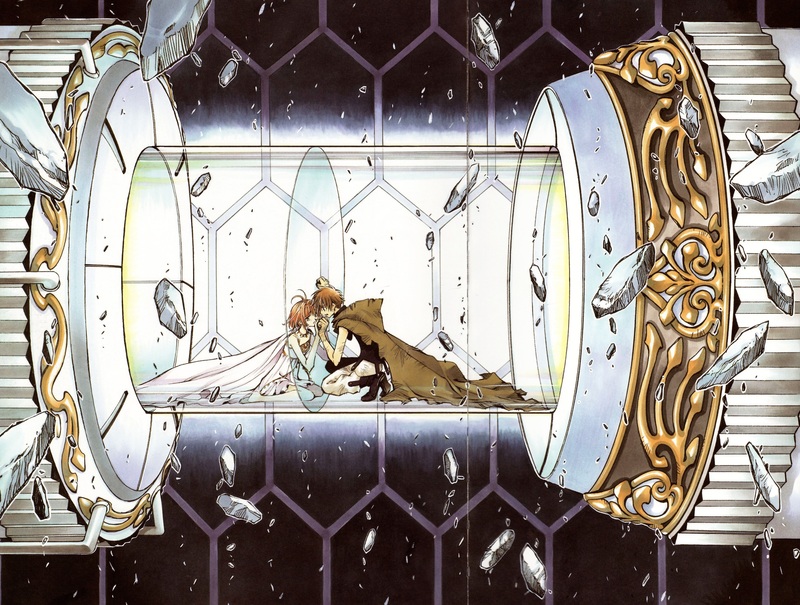 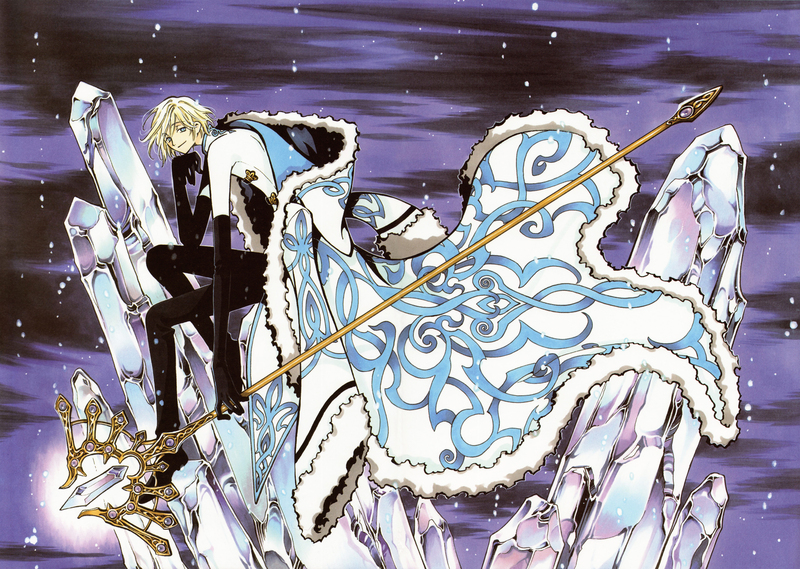 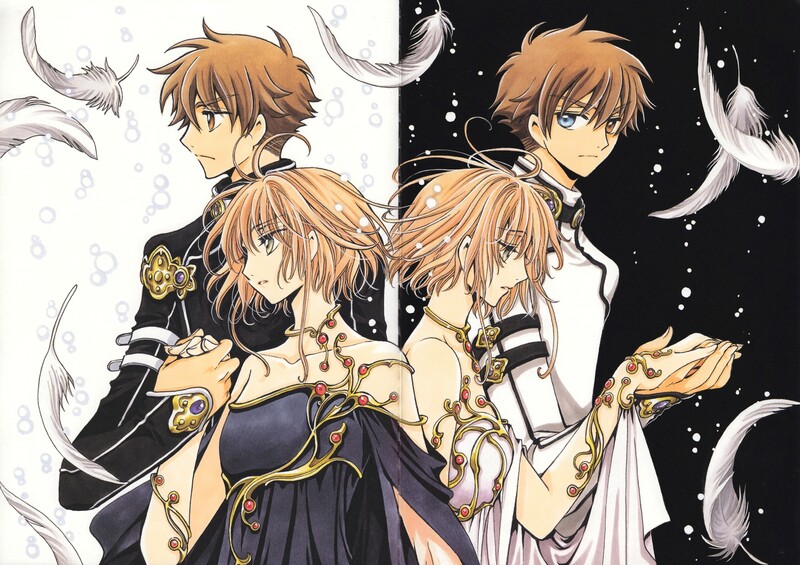 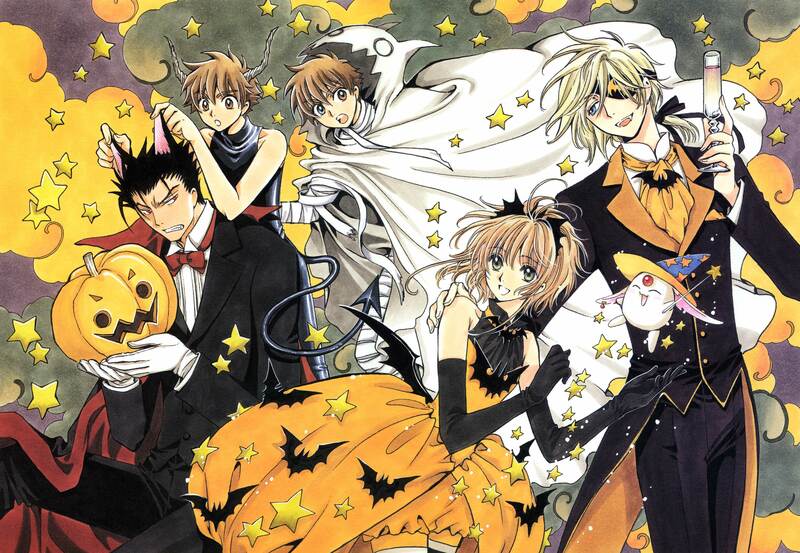 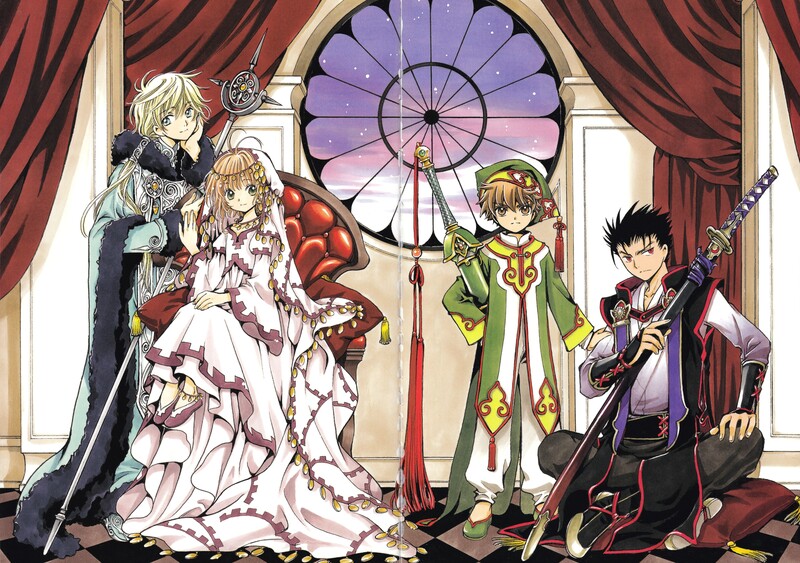 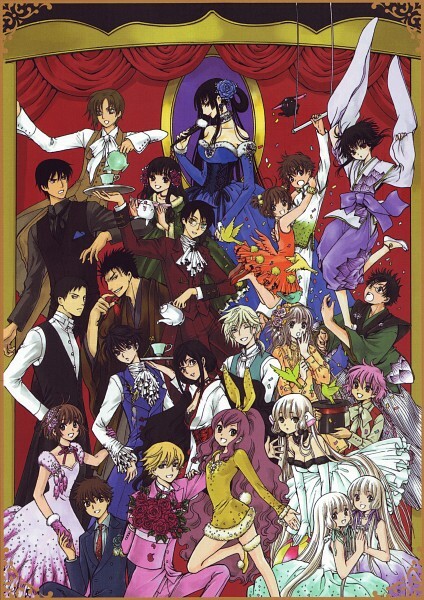 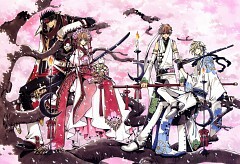 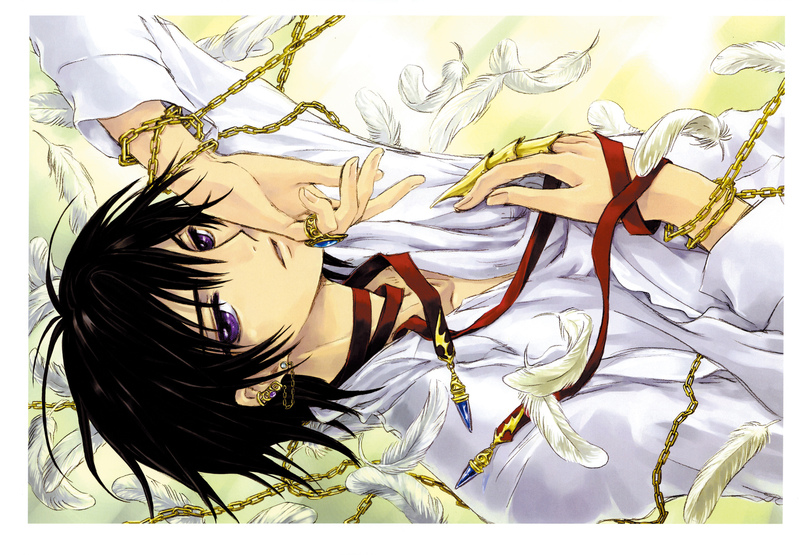 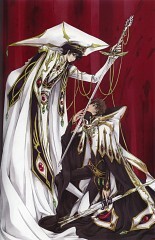 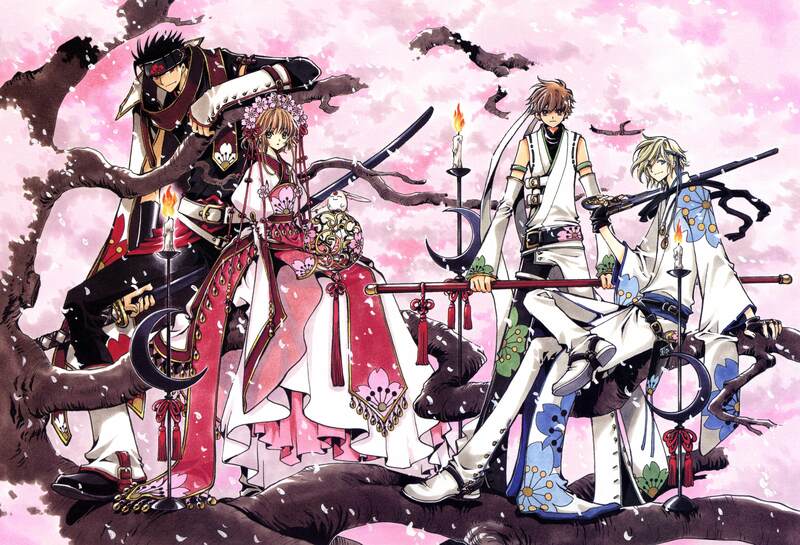 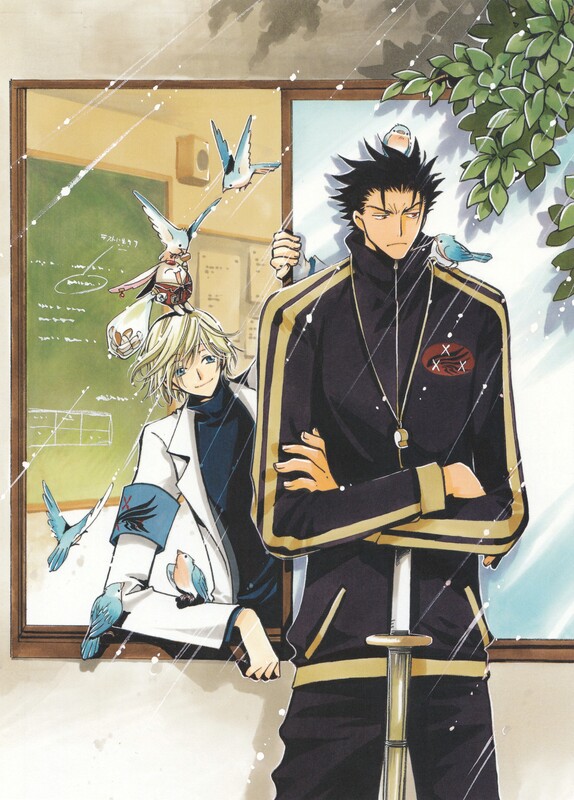 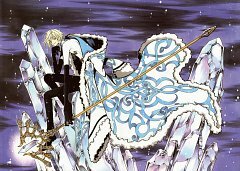 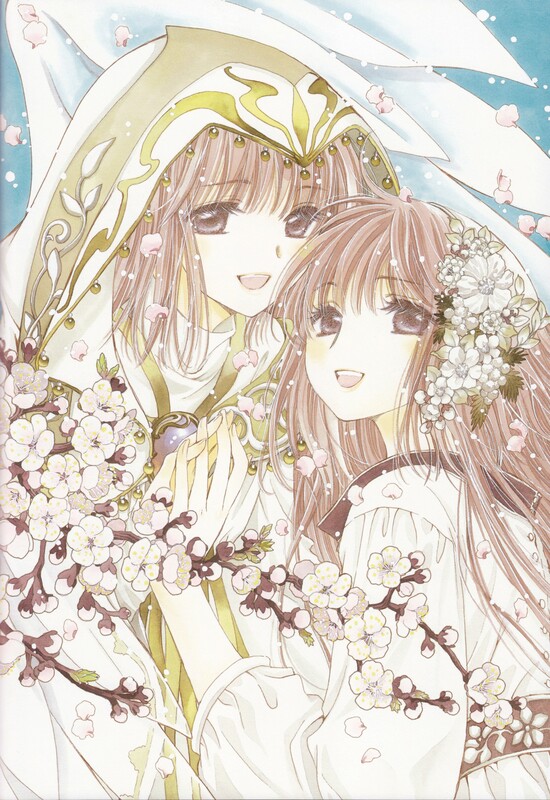 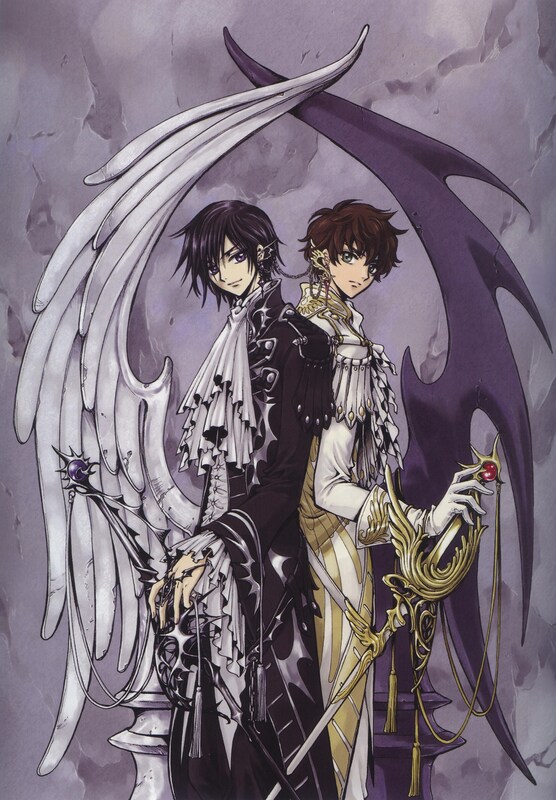 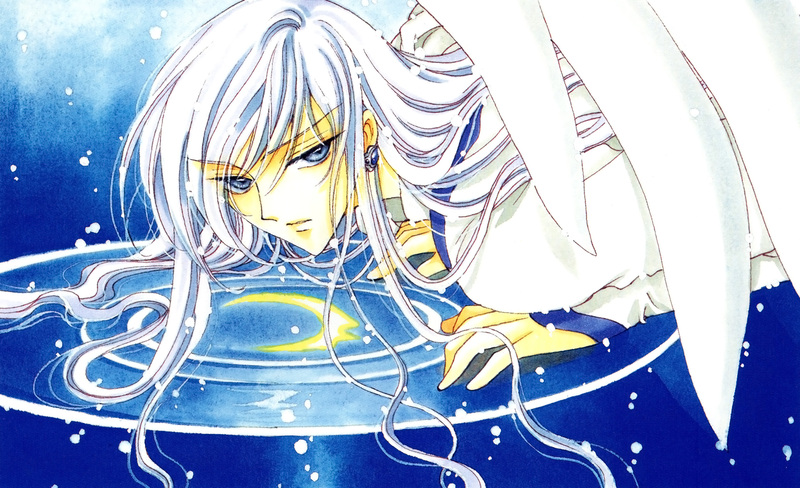 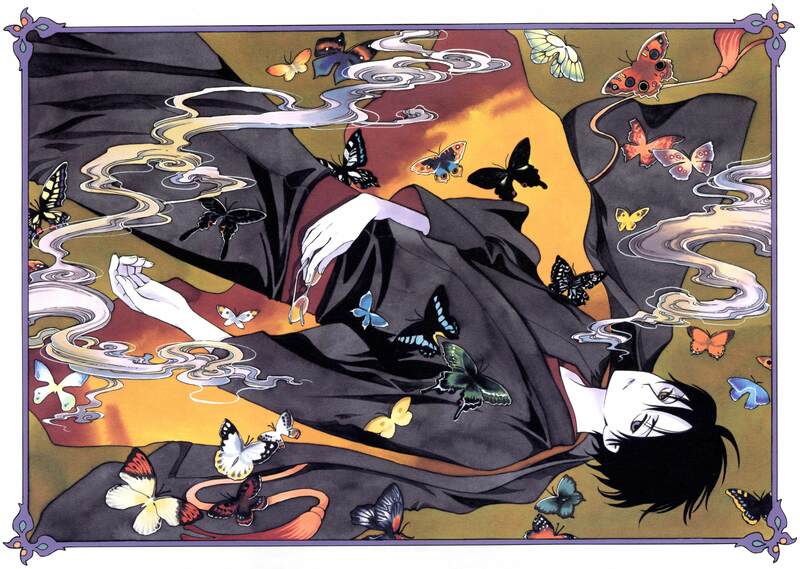 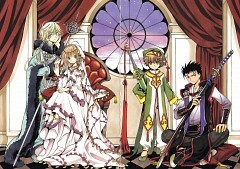 CLAMP (クランプ Kuranpu) Is a female quartet of Japanese Manga artists who have earned the title of the “Queens of Shoujo” (being the shoujo manga aimed at young girls). 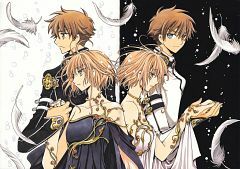 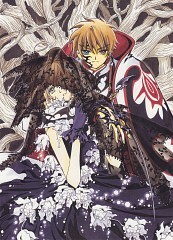 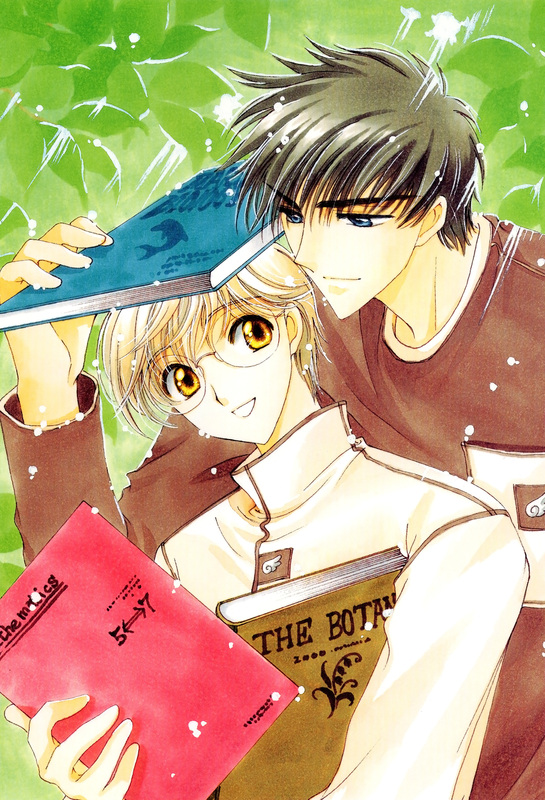 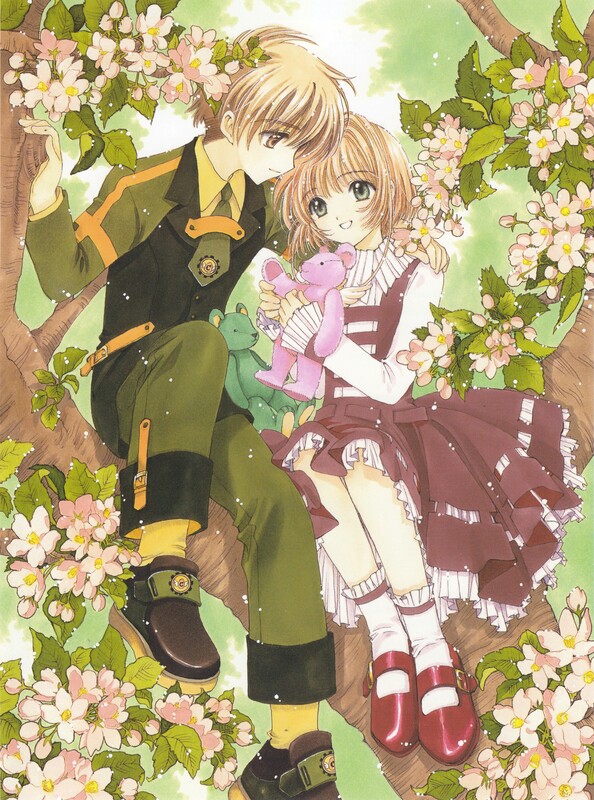 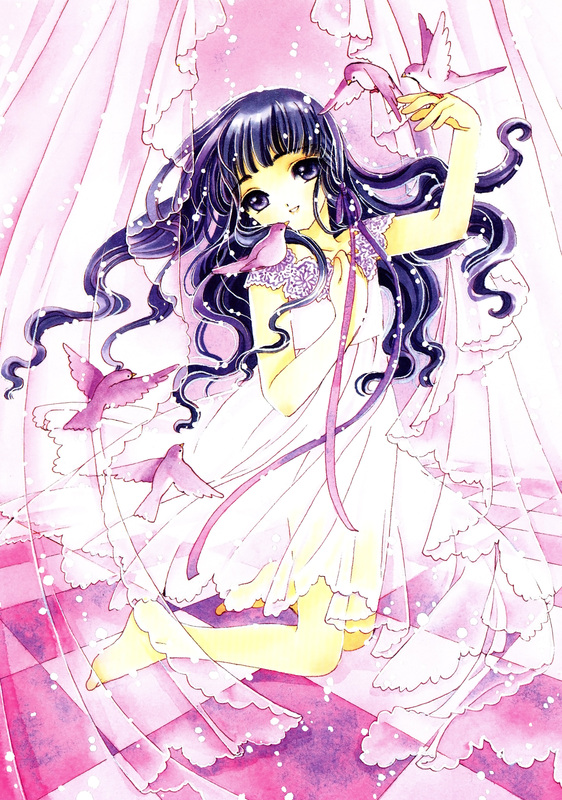 They have a quite sadistic style about script that could be interpreted as manga for adults, while other stories like Cardcaptor Sakura are also dedicated to a young audience, playing a variety of genres and audiences. 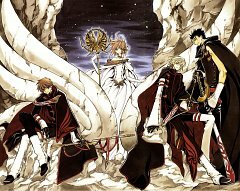 They are: Mokona (も こ な) Before Mokona Apapa, Ageha Ohkawa (大川 绯 芭) Before Nanase Ohkawa, Tsubaki Nekoi (猫 井 椿) Before Mick Nekoi and Satsuki Igarashi (いがらし 寒月) (They retained their names, but changed the combination of Hiragana and Kanji, before 五十嵐 さつき). 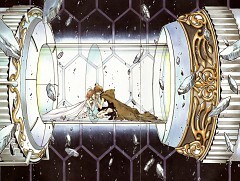 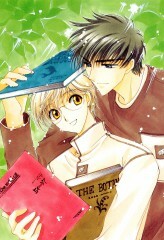 They began as a group of artists in high school, drawing doujinshis from 1987 to 1991. They currently are living in Tokyo. 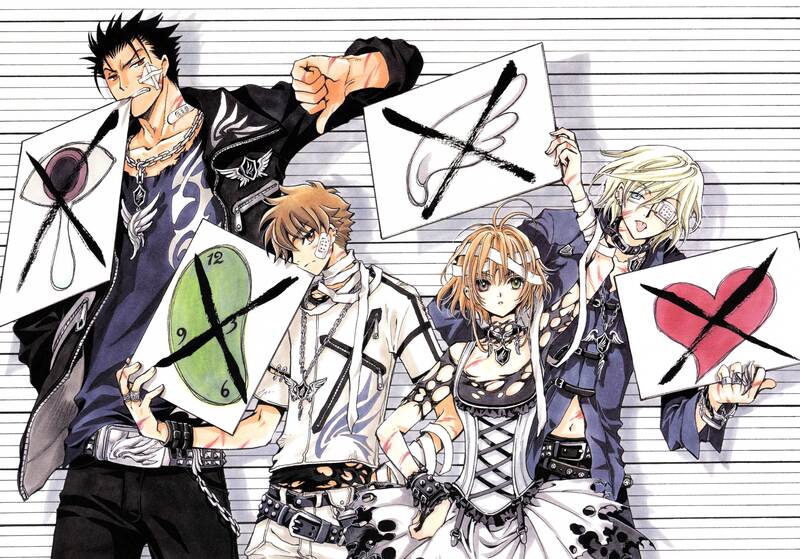 At first they had twelve members, of which only four remain today.